Hope you are having a super duper weekend. Kawaii Surprises is an online store that sells candies, accessories, stationery and other fun goodies from Japan. They offer individual items for sale and apart from that they also have a variety of “surprise packages” with different themes. There are huge varieties of Kawaii goods, anime goods and candies in this store. Their few subscription packages include Kawaii Surprise Package, Cool Japan Package, Chibi Kawaii Package, Chibi Cool Japan package, and Kawaii Stationery Package. 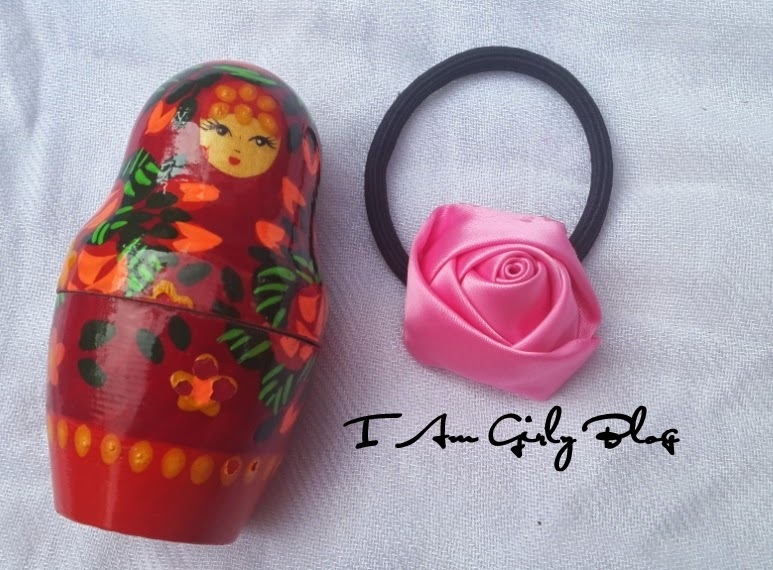 I am reviewing the Kawaii Surprise Package with the theme Jewellery and Accessories today. 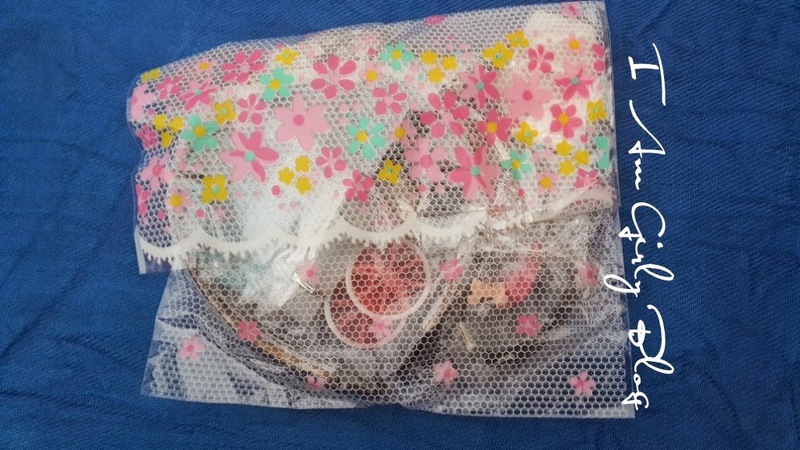 The Kawaii package includes many cute items from Japan! 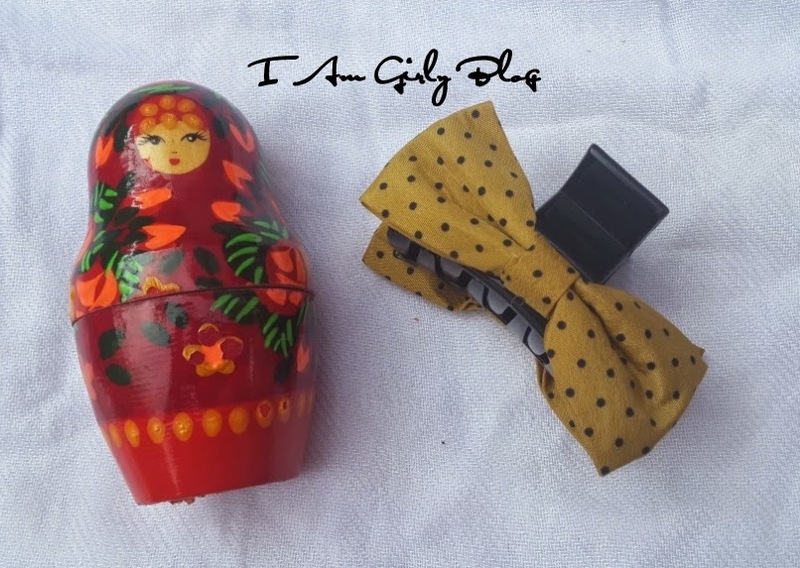 Items included in the package will vary each month based on the theme. Subscriptions can be for 1 month, 3 months, or 12 months and the price will also vary based on the theme. The Jewellery and Accessories package is on sale right now at store envy and it costs $10 including shipping. Kawaii Surprises Japan is the ultimate store for Kawaii Japanese goods and candy!!! ****Free Gift with every order. Free gift wrapping for any gift orders! We also offer many Sanrio and One Piece goods! Please be aware that chocolate products may possibly melt before delivery in the summertime. If such occurs, you can still enjoy the chocolates after refrigerating them. We now ship to all countries!!! Subscribe for one year and receive a free gift from our store on your birthday! ***Limited Time offer!!! *** All packages on sale!!! Try one of our Japanese surprise packages today! 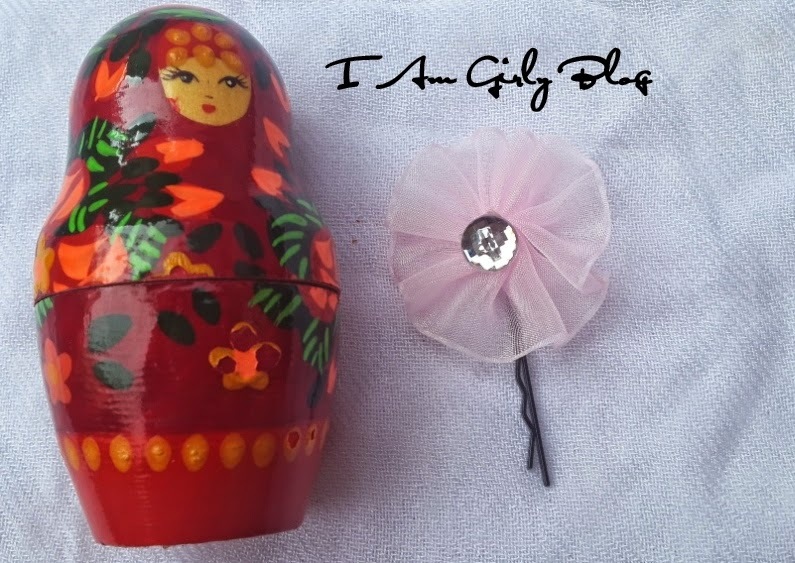 Get a variety of cute accessories at a bargain price! Each surprise set will include 8 accessories (hair accessories and jewellery). Shipping for all packages will take 2-3 weeks. Kawaii Surprises ship worldwide. I got a tracking number too. Kawaii Surprise ships from Japan and it took two weeks for my package to arrive. The package arrived safely via international air mail. The customs declaration form was duly filled and struck on my package and obviously I was not charged any customs. The package came in a big brown envelope. 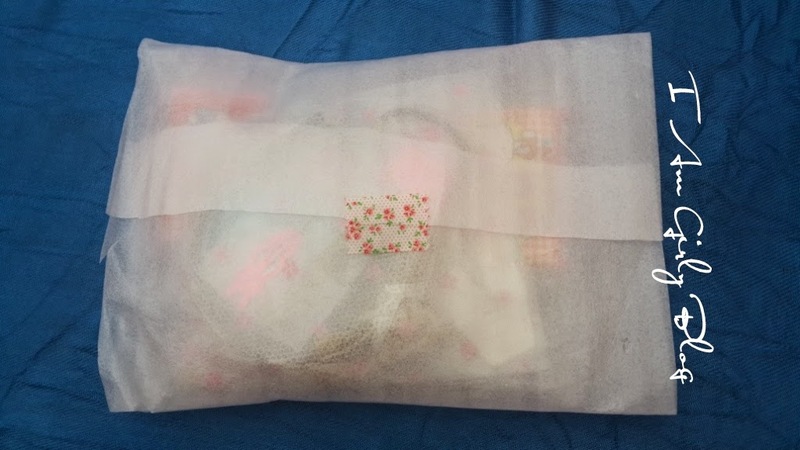 The contents were put into a clear soft cover. There were three layers of cover apart from the individual covers of each item. The packaging is cute and efficient. There was no bubble wrap but a soft cover wrap. 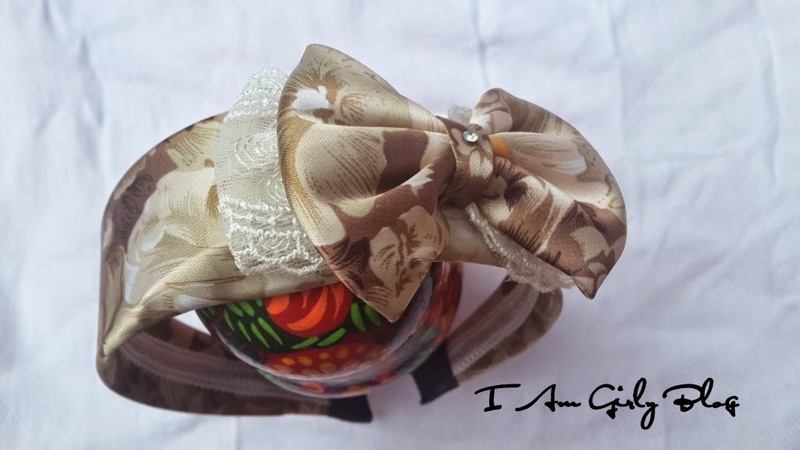 The bow hairband in my package was damaged slightly in transit coz I can feel some broken pieces moving inside. There was no major damage though. Apart from that all the items were safe and intact. Even the tape used to stick the package is cute. The products are from Japan and most of the items didn’t have any name. I can’t understand Japanese so I won’t be able to translate it for you in case there are any text details. 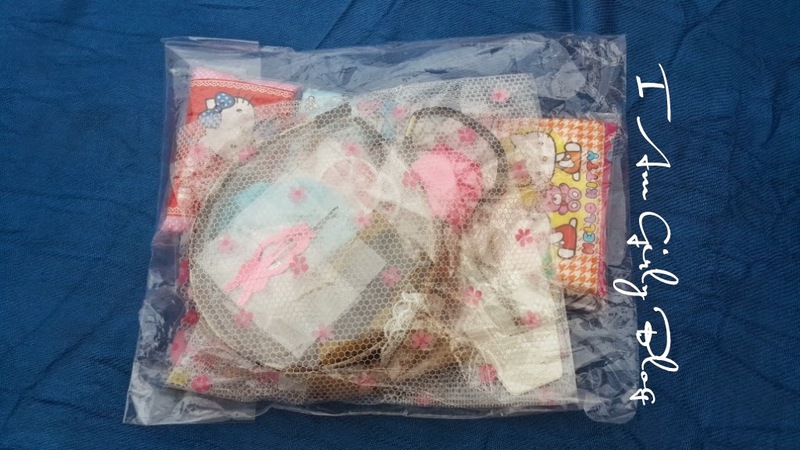 Inside my Kawaii Surprises Jewellery and Accessories Package? Warning: It is going to be cuteness overload with a bunch of images that make you say aww! 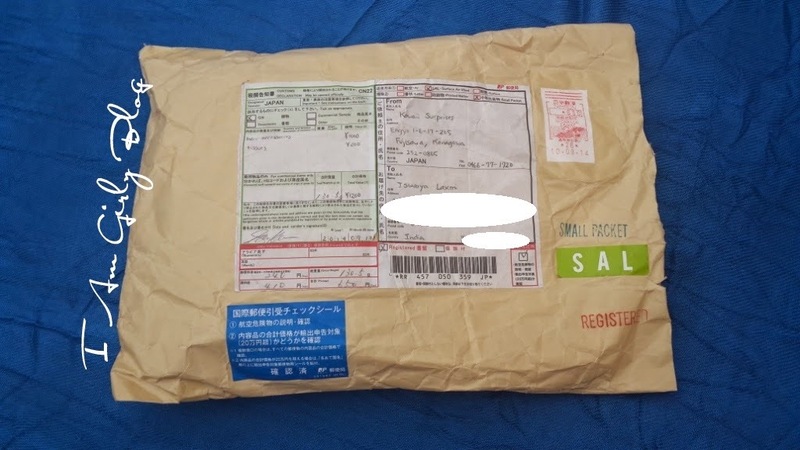 Kawaii Surprises is an unique monthly international subscription box sending you goodies straight from Japan. The cost ranges from $14.99 -$33.50 depending on which box you choose. Just one word- Cuteness Overload! I’m pretty sure girl will love this package as much as I did! I felt like a little girl once again discovering the items in excitement and digging into the package. There were so many cute and fun accessories! I am sure kids; especially baby girls will go nuts over all this stuff! I think it is really affordable and you don’t have to pay extra for shipping. I am not aware of the individual price of the items. 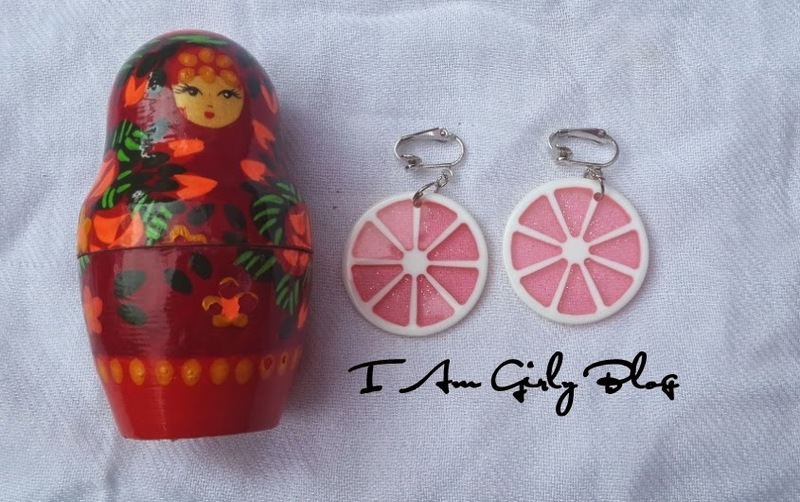 Most of them are cute DIY jewellery and accessories. 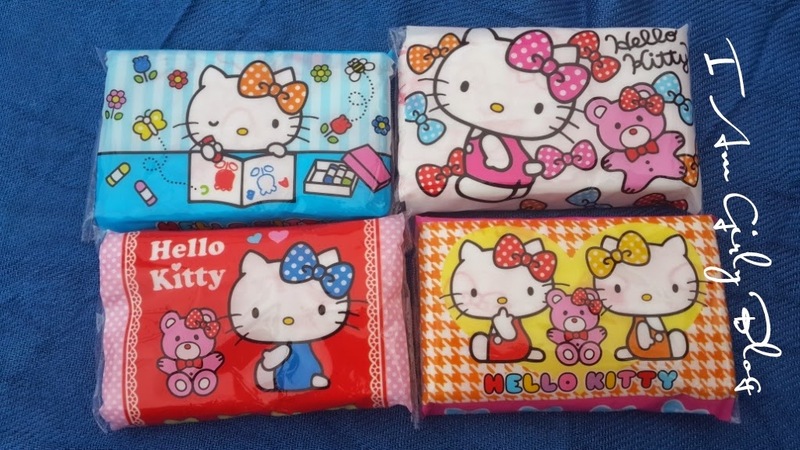 It certainly would make a great gift, especially for anyone into cute stationery, accessories and Hello Kitty. Even if one item costs around $1 or more, the price is really justified and reasonable including shipping. The bright colourful funky stuff just made my day and I feel so happy. 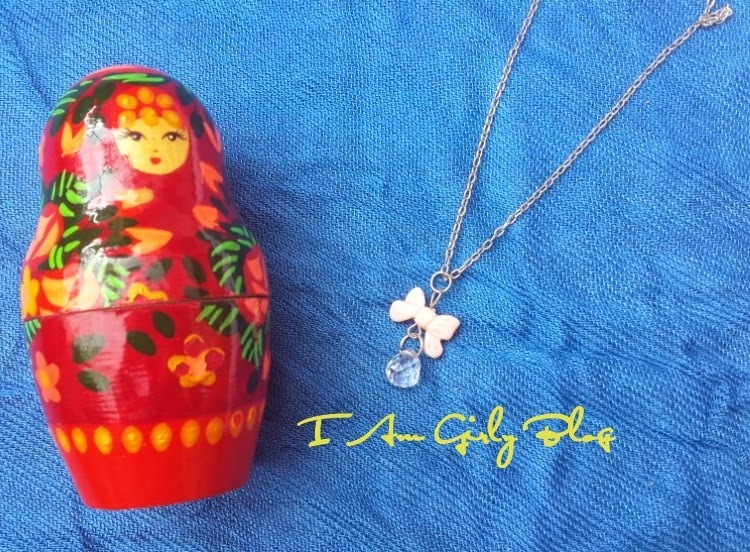 Love Cute Stationery, Jewellery, Accessories, Candies and Girly Items? Interested in subscribing to Kawaii Surprises or just want to check out the other subscription boxes they have? Visit them here. I highly recommend this service and if you have a little daughter don’t forget to surprise her with this package. 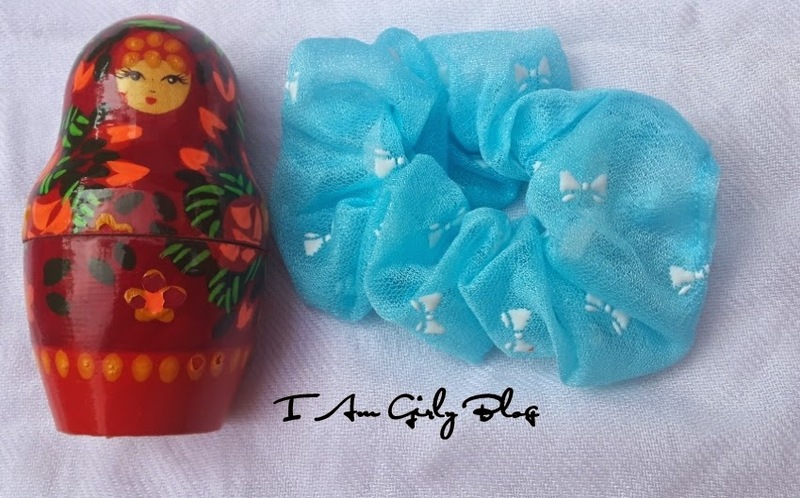 If you found this subscription box via my blog, do let Kawaii Surprises know that Iswarya of I Am Girly Blog sent you. Disclaimer: Kawaii Surprises provided this box for the purpose of a review and I received no monetary compensation. Kawaii Dolls used in the images are mine. My opinions are 100% my own. Retail prices are subject to change at any time. Thank you Kawaii Surprise for letting me share your service with my readers! Sigma Individual Eye Shadow in Shade Reveal Review & Swatches ! Wishtrend Introduction, Review, Wishlist and Promo Codes !